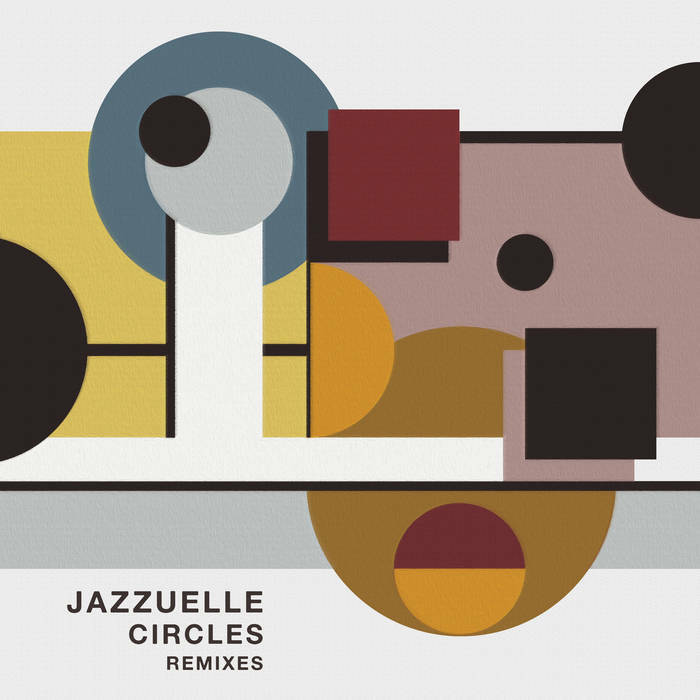 Jazzuelle’s luscious debut album on Get Physical from 2017 is still resonating with deep house fans, and now it gets new life breathed into it with three top remixes from Ben Pearce, Wayne Duggan and Jus Jam. Opening the EP is Ben Pearce, the man behind the Purp & Soul label as well as 2012 smash hit ‘What I Might Do.’ Since then he has continued to evolve his rich house and techno sound through a series of on point originals and remixes. After a little time away he is now back in the game with more quality offerings like this one. His version of ‘Circles’ is a passionate one with great lead synth lines bringing an exotic feel to the driving house drums. Off kilter melodies rain down to add colour and a warm bassline means the whole thing has real soul. Next up is Berlin based Irish artist Wayne Duggan. 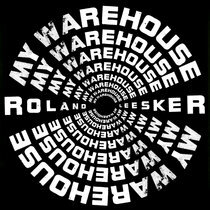 He has released only a couple of EPs on Deep XPerience and Republik Music but has been on the scene for a decade. Growing up listening to pirate radio he brings that illicit sense of club energy to his tracks. 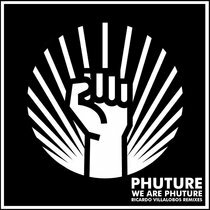 His excellent remix of ‘Adaptations’ is still deep but more edgy, with menacing basslines and haunting synths slithering over the groove. Neon colours come from the chords and the whole thing bubbles, broods and boils with a late night mischief. Jus Jam is Stephane Mc Baay, co-founder of the Khasia Hills label on which he has released the last couple of years. He is also part of Jam For Real with Real D and brings soothing deep house styles to the table. Here he tackles the title track from the South African artist’s ‘Circles’ album and cooks up loose, languid grooves that are embellished with jazzy cymbals and broad double bass. 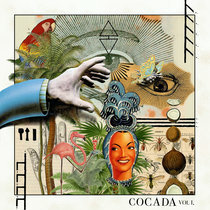 It’s organic, laced with plaintive piano chords and is one to swell the hearts of the dance floor with its intoxicating trumpet lines drifting into the night. All three of these sympathetic remixes are quality house affairs.